The Feast of the Epiphany falls on January 6 and in honor of the holiday, Musement takes a look at how different cultures all over the world celebrate. Another Christmas has come and gone, however, there’s another Jesus-related festivity to look forward to after the New Year: The Feast of the Epiphany on 6 January. The twelfth day of Christmas, the Epiphany celebrates the arrival of the Magi who followed the Star of Bethlehem to visit the newborn Jesus. The holiday’s evening, Twelfth Night, is believed to be the official end of the Christmas season, and when many opt to take down their Christmas tree, holly and other decorations. Different countries have different celebratory traditions for the Epiphany and not surprisingly, quite a few involve feasting on cake. Here’s a look at some of these different traditions. 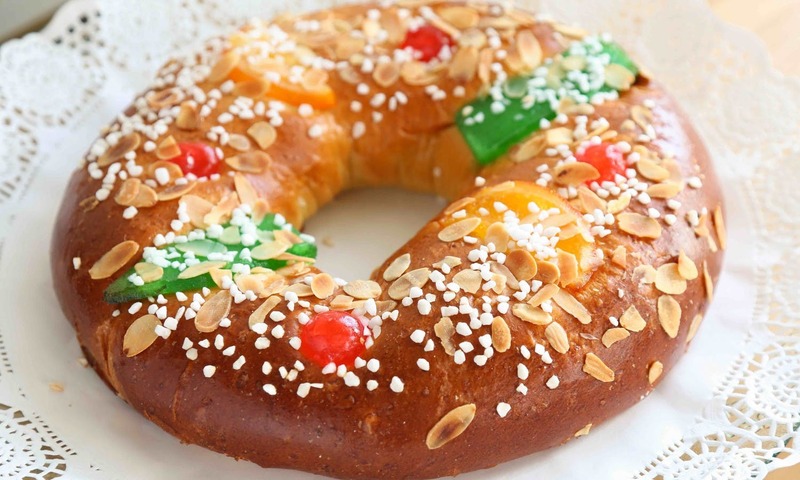 In Madrid and the rest of Spain, locals eat a ring-shaped cream-filled Roscón cake that is decorated with a paper crown while a king figurine or a dried bean is baked inside. Whoever finds the former gets to wear the crown while whoever finds the latter has to pay for the cake. 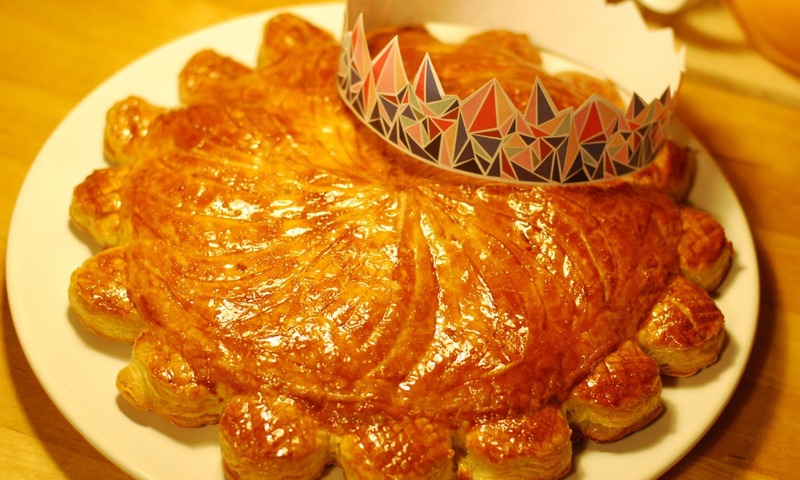 In Barcelona and Catalania, the Epiphany cake is called Tortell or Gâteau des Rois and is filled with marzipan. In Paris and beyond, the French feast on ‘Galette des Rois’, a marzipan cake with a toy baked inside, while the cake itself is topped with a gold paper crown. Whoever winds up with the toy gets to wear the crown. 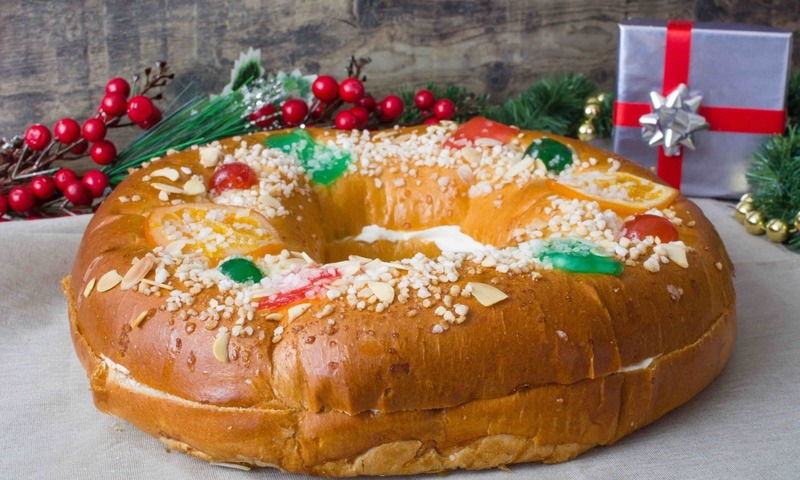 In Mexico, the day of the three kings is known locally as El Dia de los Reyes on which locals in Mexico City and elsewhere celebrate the occasion with a special cake called Rosca de Reyes, or the Three Kings Cake. The confection contains a figurine of baby Jesus, and whoever winds up with it in their piece of cake is considered to be Jesus’s “godparent” for the year. It’s fitting that America’s most European City borrows from French traditions, a country that has a great influence on the city. 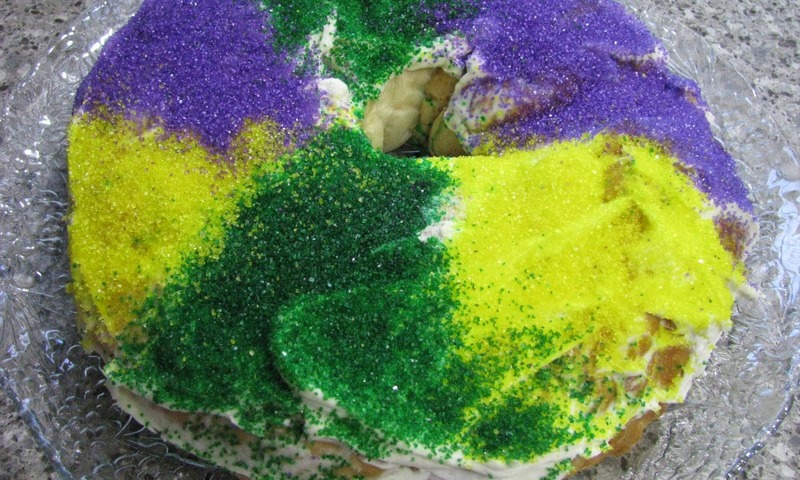 The King Cake of New Orleans is usually made with cinnamon and pecans and is distinguished by vibrant purple, yellow and green sugar and icing. Whoever gets the piece with the baby will enjoy a prosperous and lucky year. On Epiphany Eve, the children of Rome, Milan and beyond hang up stockings in anticipation of presents from an old lady named La Befana. This is in addition to the Christmas gifts they receive from Babbo Natale course. 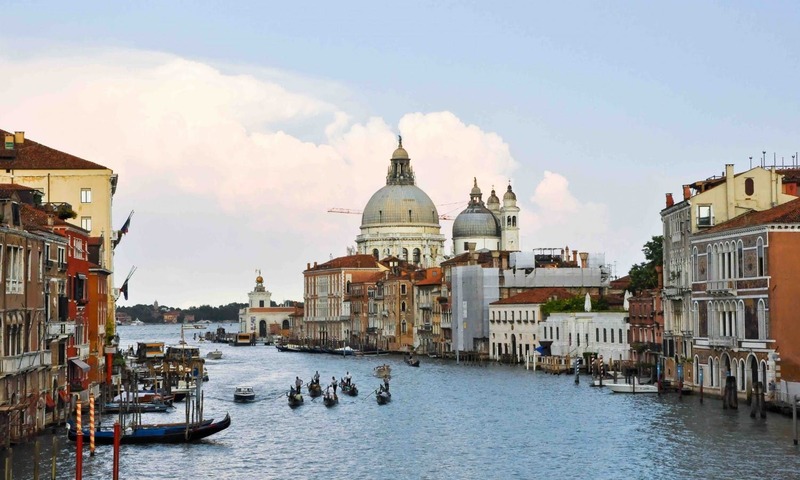 Most cities celebrate the national holiday with a parade, but Venice holds a regata during which men dressed as La Bafana race around the city’s signature canals. 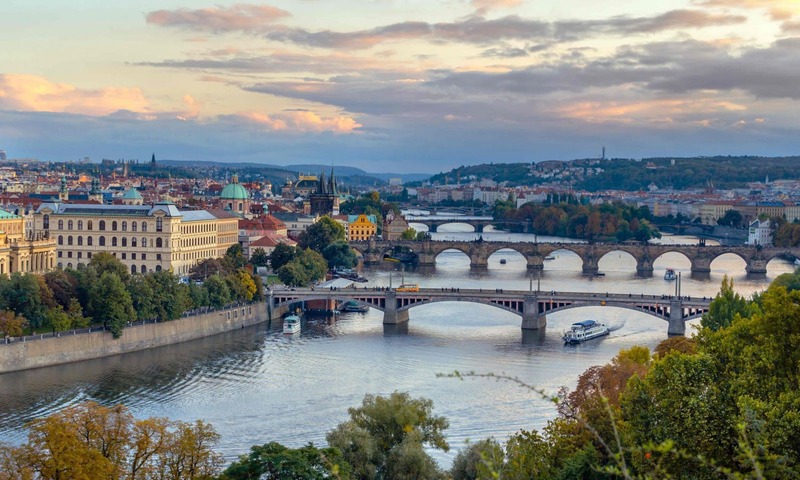 In Prague, locals hold a traditional Three Kings Swim in the Vltava River to celebrate the holiday.